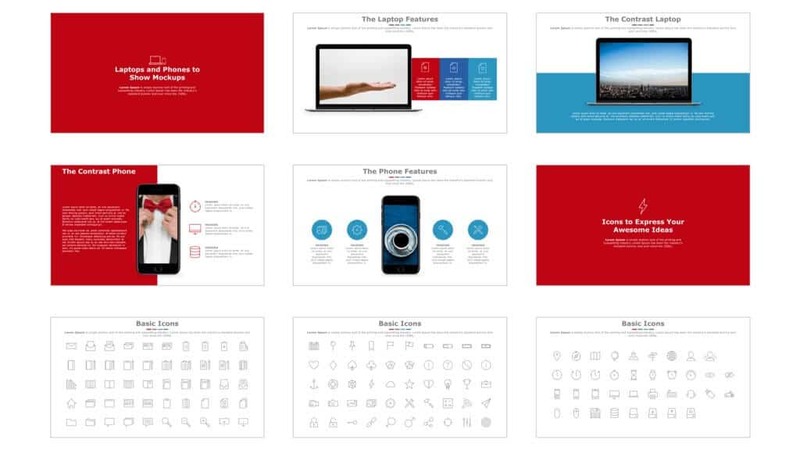 Best PowerPoint Templates: This template is one of our 9 favorite PowerPoint templates. 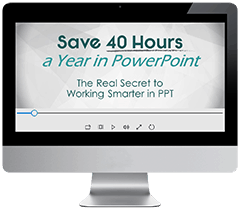 To see which other templates we recommend, check out our article on the 3 Best Places for Professional PowerPoint Templates. This post contains some affiliate links. By booking through these links we may make a small commission (which we are very grateful for!) at no extra cost to you. 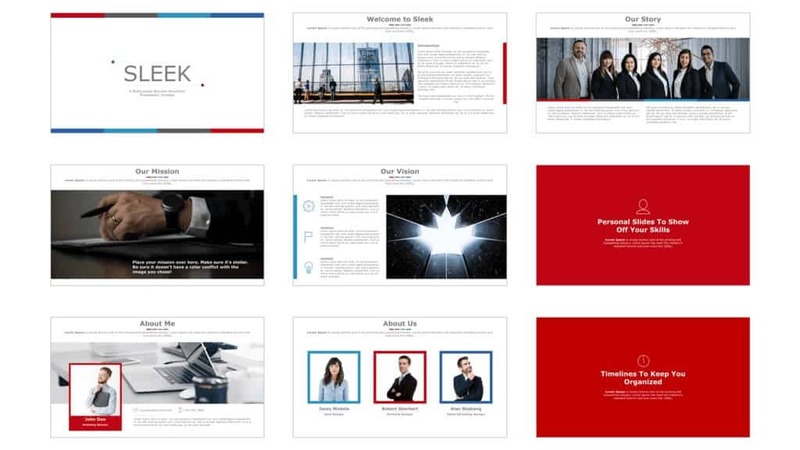 Check out the Sleek PowerPoint Template by SlideCow. This template by SlideCow is a great professional template for a number of reasons: 1. It’s sleek and minimalist, as its name suggests, giving it a modern look and a professional polish; 2. It’s bold, with its simple use of strong colors to highlight what’s needing to be emphasized; 3. 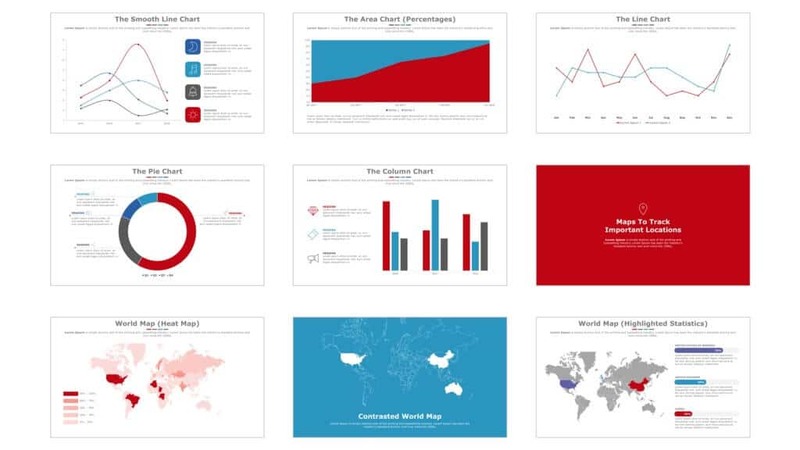 It leaves ample room for lots of text and data, as is often needed in business presentations. Warning: Keep in mind that this template was not created in the Slide Master, so it's technically what we call a ​fake PowerPoint template and should be used more as inspiration for slide design, or for one-off presentations. 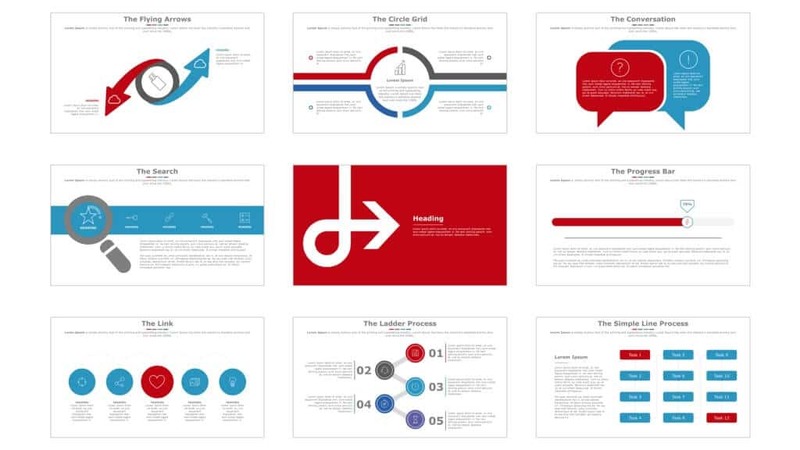 We recommend you use this template for presentations that are used as documents, or Slidedocs as Nancy Duarte calls them, which are meant to be emailed, printed, and/or used as collateral, rather than projected. 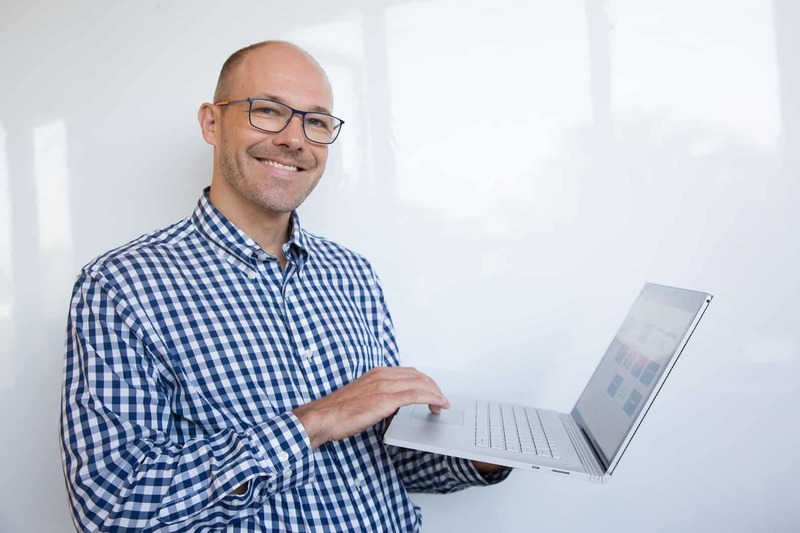 That’s because the slides are fairly content-heavy, meaning that the viewer is expected to be able to read the slides, rather than simply listen to the speaker. 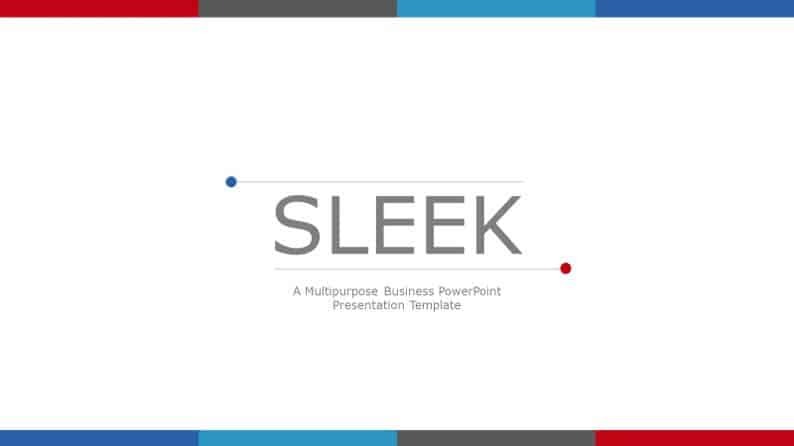 Download the Sleek PowerPoint Template by SlideCow. If you'd like to see a preview, as well as Camille's review, of this template, go ahead and watch the video below.